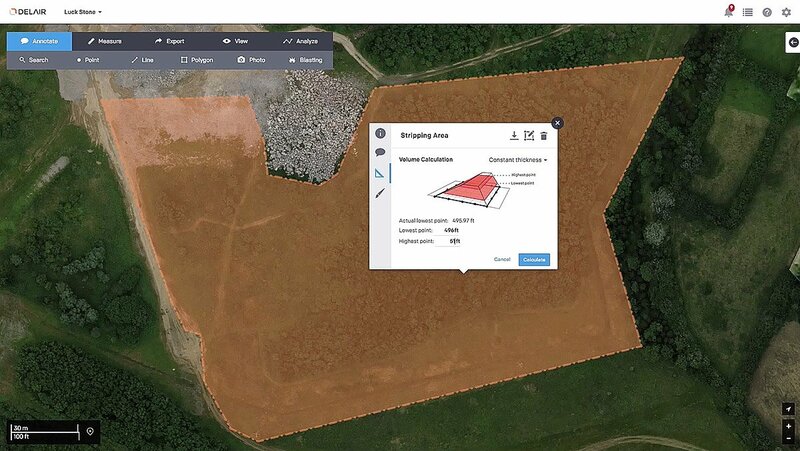 The Delair Aerial Intelligence platform (delair.ai) offers a powerful set of tools and functionalities that enable a surveyor to turn ordinary drone images into extraordinary business analytics. It is of fundamental importance that a surveyor can produce accurate maps which means they need to process high-precision georeferenced images from PPK- or RTK-enabled drones. 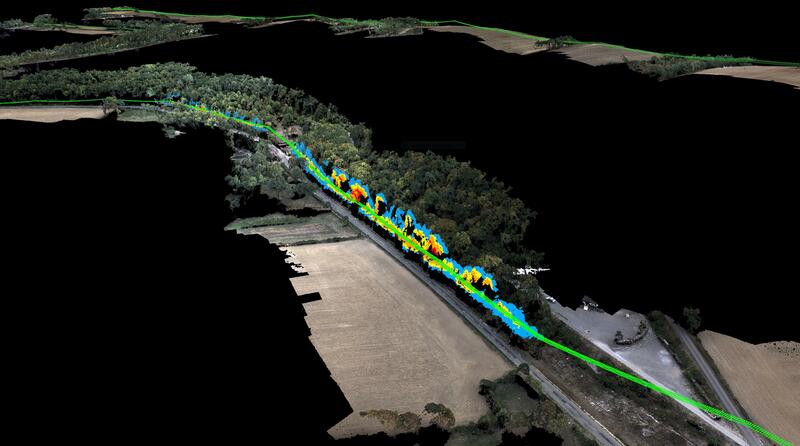 Facing a tight deadline, Crafton Tull chose the Delair UX11 to complete a massive drone survey of a 52-mile, 9,000-acres corridor for a new oil and gas pipeline - saving time, money, and producing a detailed survey that met its client’s requirements. 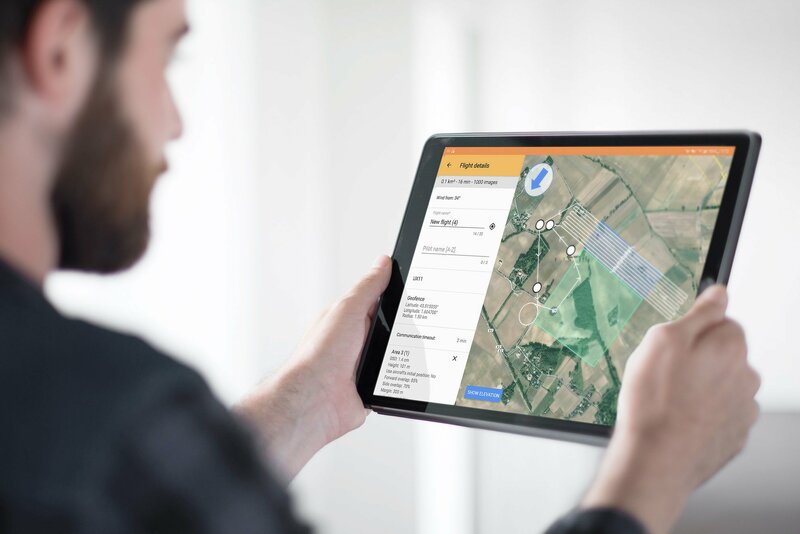 In a big step for the powerline and drone industry, Delair and ENEDIS light the path towards an industrialised drone-based solution that could lead to digitalised and optimised power line management worldwide. 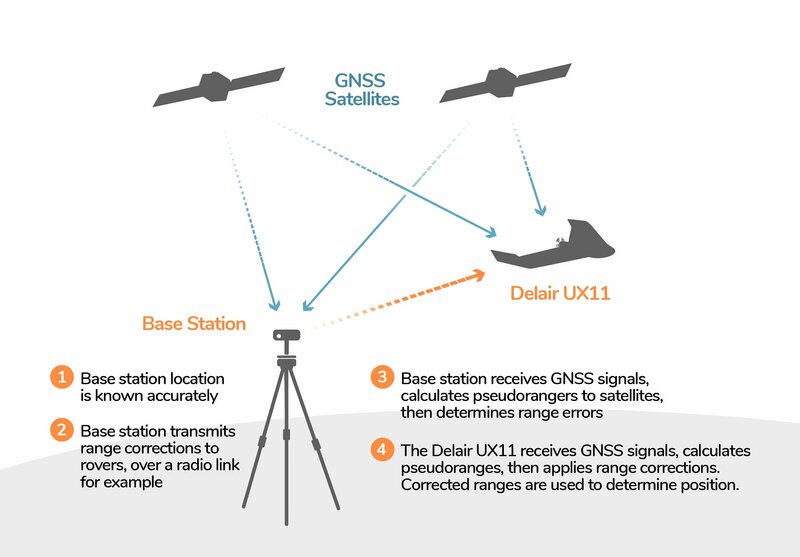 Delair-Tech is the chosen long range UAV and analytics platform for the biggest R&D project about Precision Agriculture.